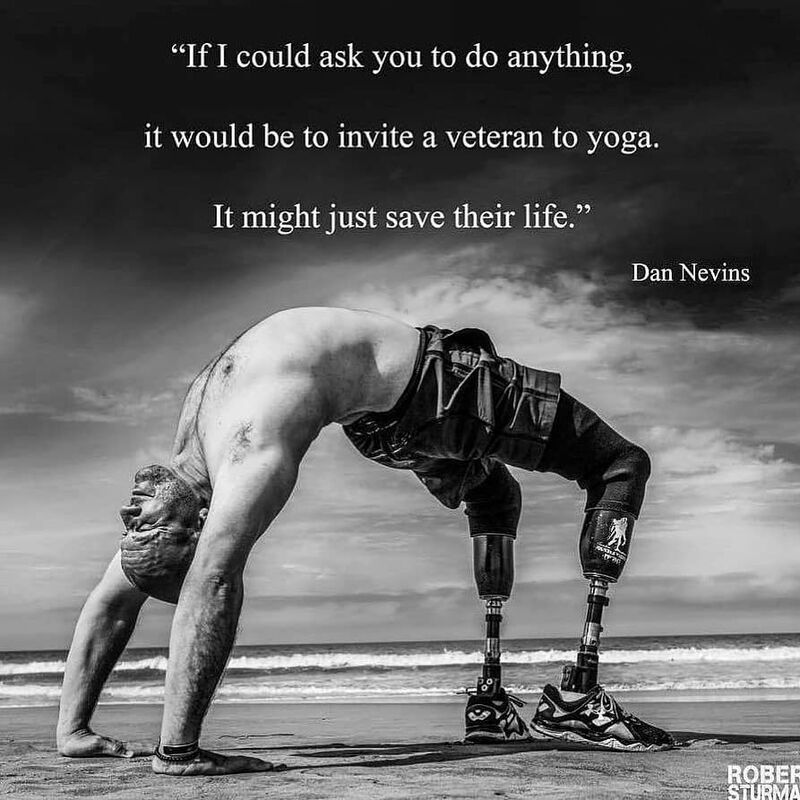 Veterans, stop by the studio Nov. 12 - 18 for a free yoga class or two. Thank you for all you've done. You deserve more.